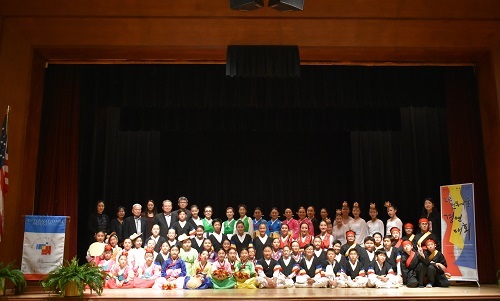 In its fifth year, the International Korean Traditional Performing Arts Competition will showcase arts troupes and organizations from across the Midwest who will demonstrate a variety of performances that illustrate the artists' talents and their passion for Korean arts. 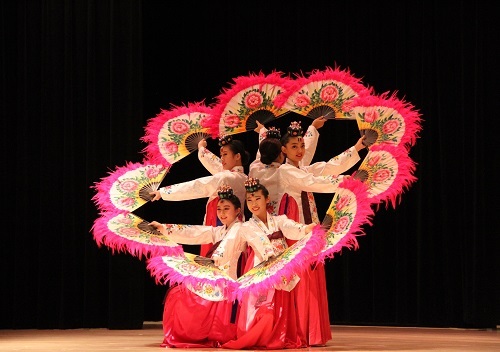 The competition will encompass traditional dance, vocal, and instrumental performances. 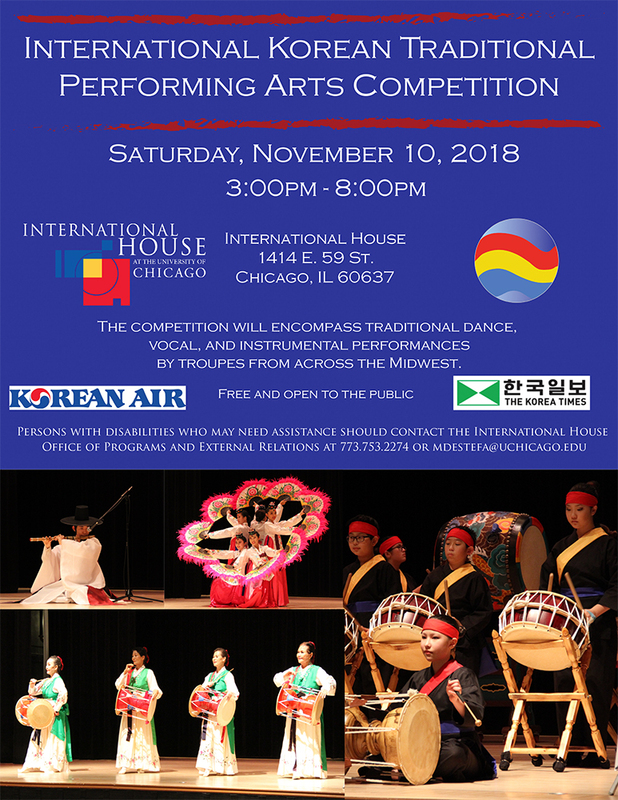 Presented by the Global Voices Performing Arts Series and the International Korean Traditional Performing Art Committee.